But F*** it. Today is sunday, it’s sunny outside and this is just a no brainer! 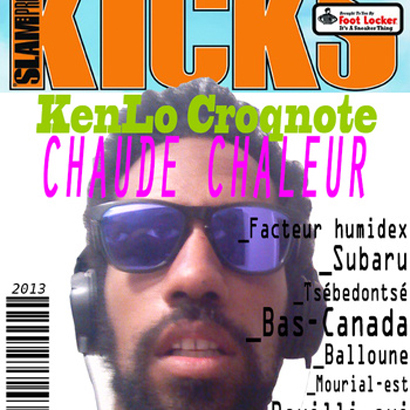 New release from the one and only Kenlo Craqnuques the mad genius. No introduction needed for this fuego!